Ramah is the camping arm of the Conservative Movement, and we take seriously the aspects of our mission that are based on Jewish life, learning and tradition. 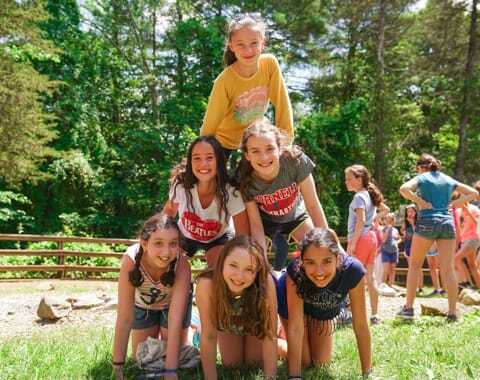 Camp Ramah in the Berkshires encourages campers to explore their own commitment to God, Torah and Israel. We also recognize that campers come to Camp from many different backgrounds, religious beliefs and types of home observance. We strive to be a nurturing and supportive Jewish environment for all our campers and staff. The creation of a sacred and separate Shabbat experience is among the primary goals of Camp Ramah. 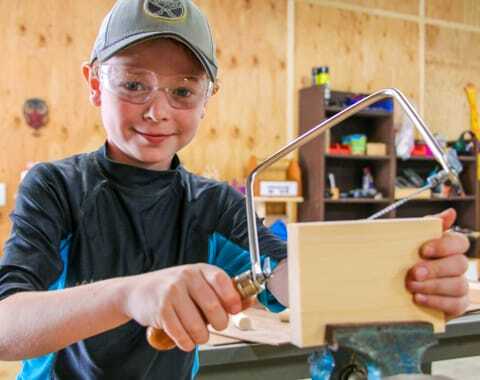 In order create what Abraham Joshua Heschel famously called the “Palace in the time”, we ask that all campers and staff refrain from writing, using electronics, playing instruments and other activities that have the effect of transforming Shabbat in “normal” time. Shabbat is among the most important experiences at Camp, and our campers and staff consistently tell us that Shabbat is vitally important to them. We ask everyone in our community to help us maintain Shabbat as a beautiful, restful and meaningfully different sort of time each and every week of the summer. Beyond these three areas, there are many other ways in which we seek to infuse our program with Jewish rituals and Jewish ideas. We recite blessings at the beginning and end of meals, we create learning spaces for Jewish texts and traditions, we engage with the modern state of Israel and the long history of our people. We are proud to be a Jewish educational camp, and we hope you will help us fulfill this part of our mission by preparing your camper/s to be a part of the Jewish community we are trying to create.